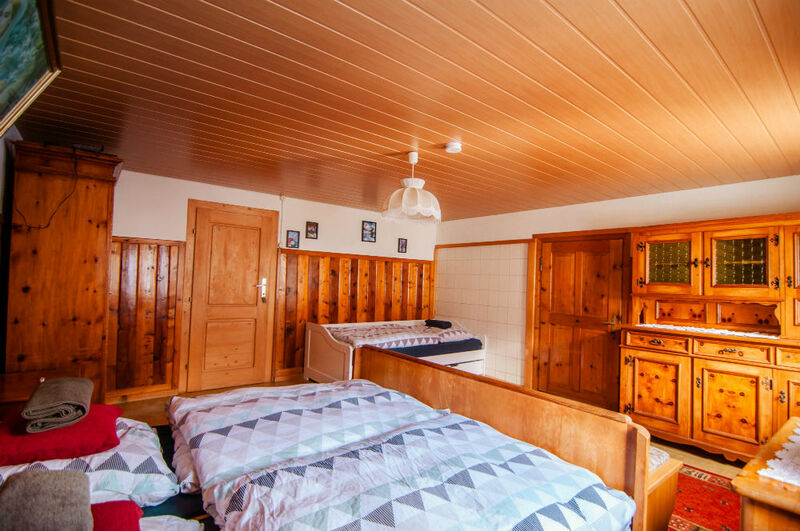 When the idea of ​​a snowcamp in the mountains arose, we did not think of a normal wintersport hotel or apartment. 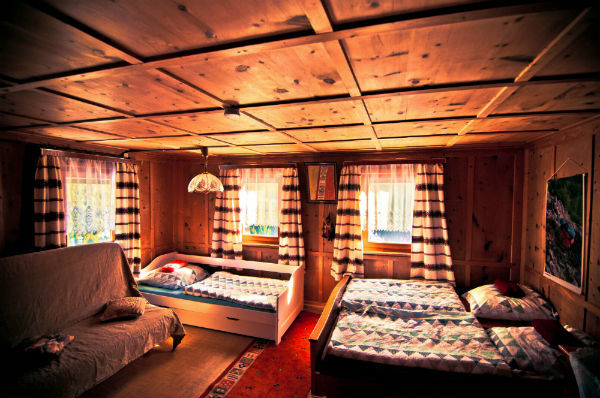 Instead we had the vision of a chalet of a friend, which one visits with his crew, in our minds. Snowboarding, skiing or biking, climbing and hiking all day together and cooking, eating and drinking in the evening with new and old friends. 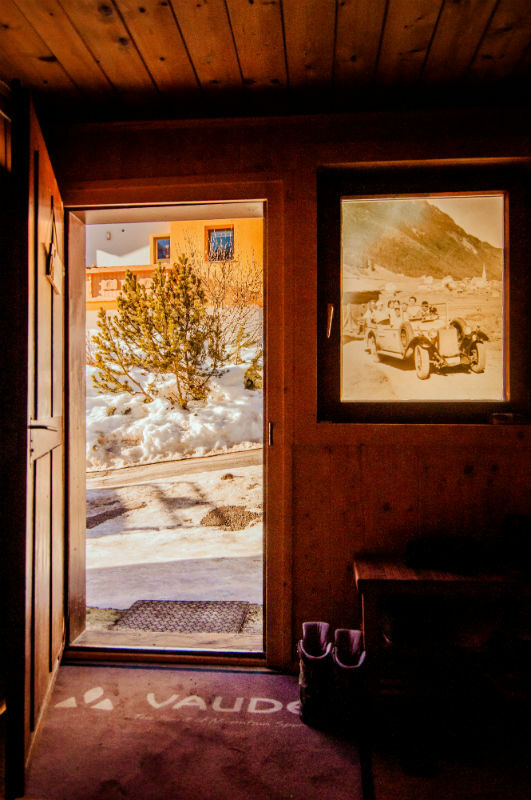 The basecamp is a 200-year-old mountain house situated at 1250 meters above sea level. 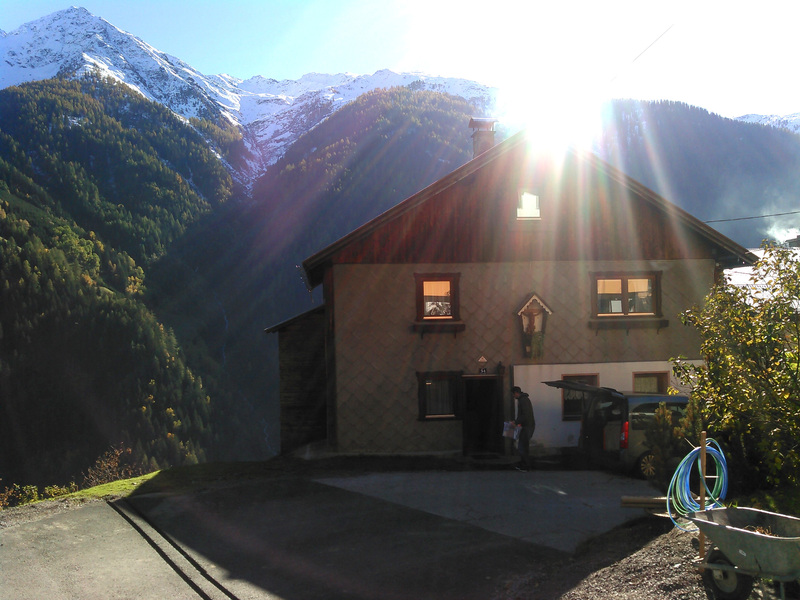 It belongs to a hamlet of mountain houses located above the village of See on the southern slopes of Paznaun Valley. Around 7 am the „early birds“, the girls and boys who take the first gondola to the mountain, meet for a solid breakfast with rolls, cereal, eggs, fruit and good coffee or tea. For the cozy ones the breakfast is served until 10am. In the evening we cook together in our well-equipped kitchen. 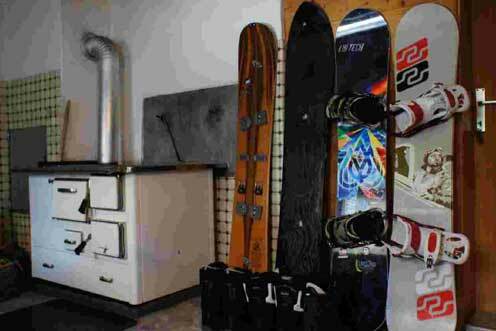 There are 2 stoves (1x wood, 1x electric) and 2 refrigerators. In our living room we invite you to chill on our sofas and chairs. It is also a great place to exchange adventure stories. The music system and large TV with terrabites of movies and music, social games are also available for you. 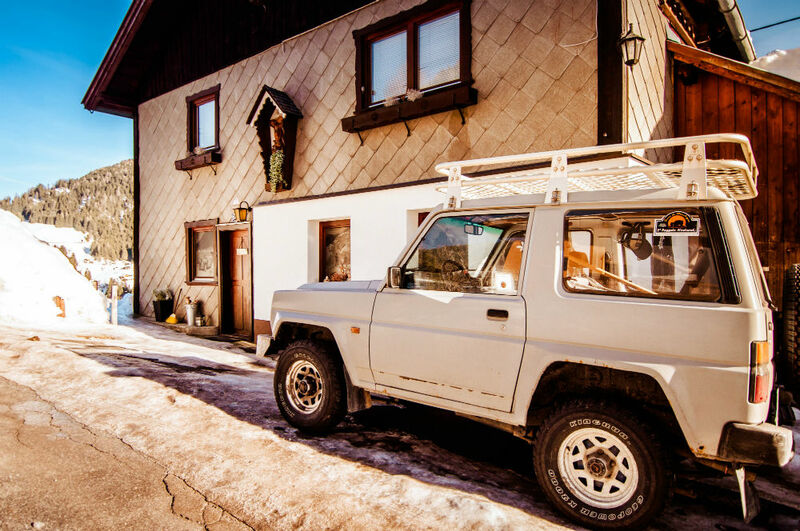 There are four bedrooms with 2-4 comfortable beds to ensure that you come relaxed and equipped to the mountain. A magnificent view of the surrounding mountains motivates you to an early start. 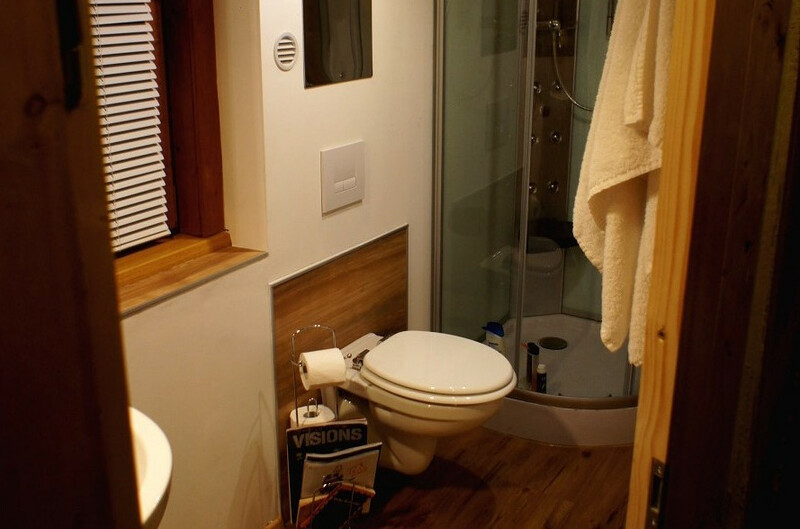 Furthermore there are 2 bathrooms and another separate toilet. 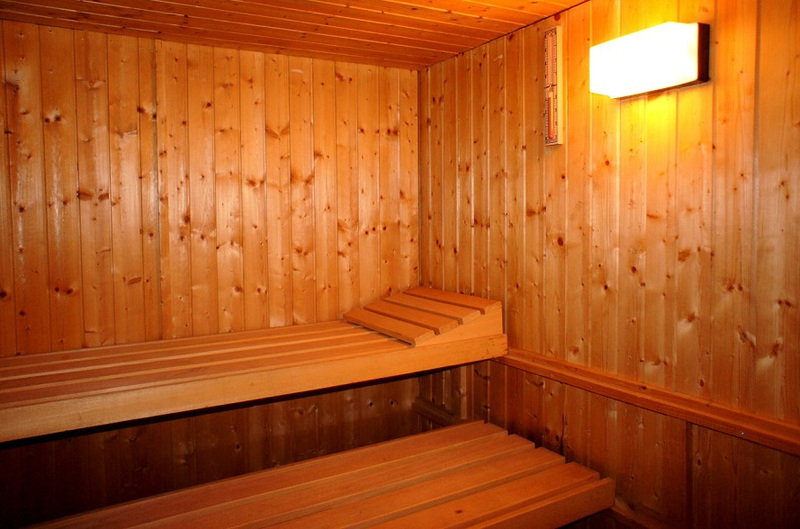 Our sauna under the roof ensures relaxation after a long day shredding the mountain and keeps the muscle ache in check. In the workshop and drying room, equipment can be repaired and boards and skates waxed. Shoes and clothing are quickly dried next to the wood stove. 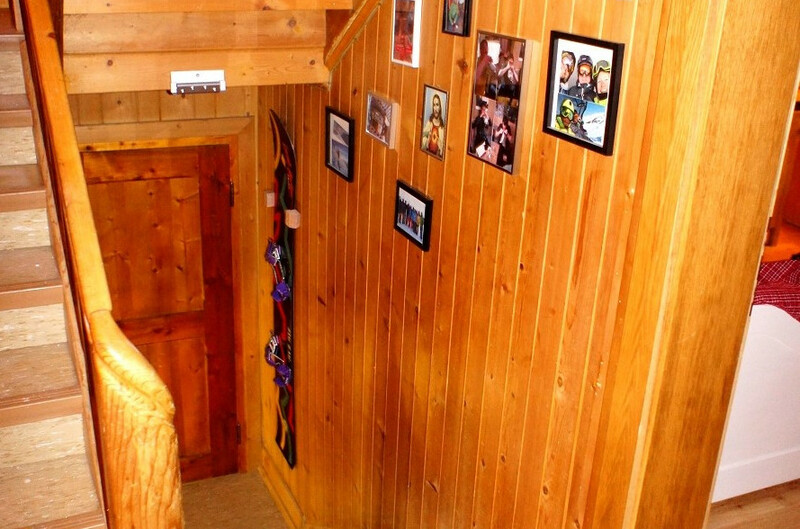 In each room there is free wifi… glass fibre baby!